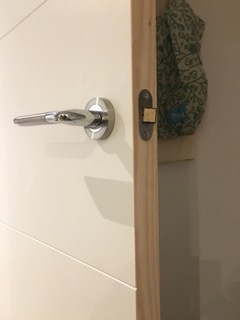 Today G Locks Locksmiths provided a security upgrade to an apartment in central Bristol. 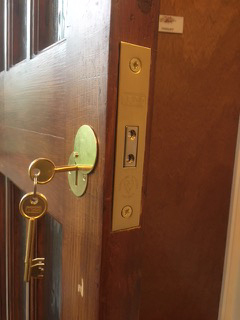 At G Locks we provide a comprehensive service to all our customers whatever the requirements. 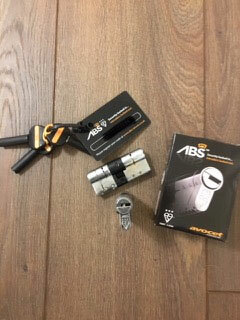 G Locks Locksmiths Bristol upgraded a customers locks in Emersons Green, Bristol to 3 Star ABS. 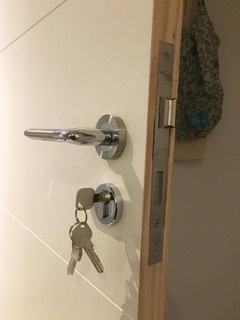 These locks come with a unique code so that the customer has peace of mind that the property will be secure at all times. 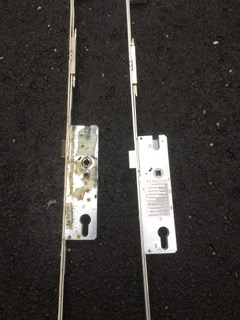 Any potential break in will be stopped because the locks provided are Anti Snap, Anti Bump and Anti Drill. 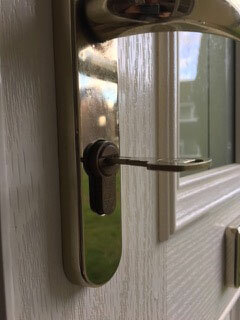 They provide the best security for euro locks on all uPVC and Composite doors. 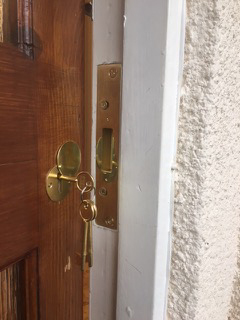 G locks Locksmiths Bristol upgraded locks from a 1 Star to a 3 Star anti Snap, anti drill euro lock for a landlord to a property in Thornbury Bristol. 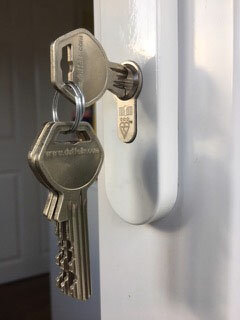 The Locks were ordered and fitted on a keyed alike system so that the customer had one set of keys that fitted both locks. The locks come with a unique code so that they cannot be copied at any cobblers or other locksmith. 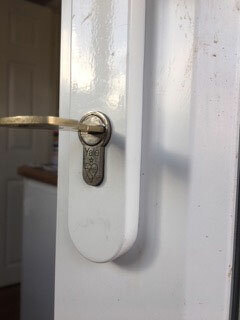 At G Locks Locksmiths we pride ourselves and quality workmanship and reasonable prices. We work hard to ensure that our customers are completely satisfied before payment is made. 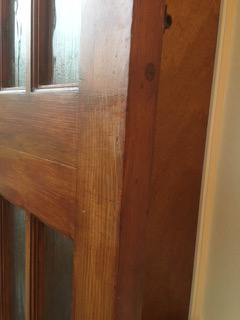 all our work comes with a 12 month guarantee. Quotes are always given on the phone or by email and where possible are as accurate as possible on the evidence presented by the customer. We always stick to our word and if you are not completely satisfied we will give your money back. 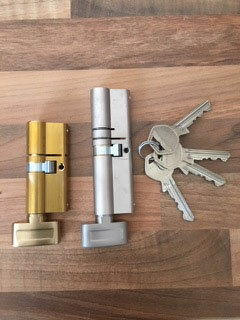 G Locks Locksmiths has outstanding reviews on and we always apprieciate our customers opinions and take them very seriously. 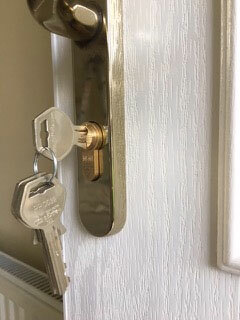 I ask you you to ensure that you check that your Locksmiths are fully vetted and insured so that you get the best locksmith service you require. 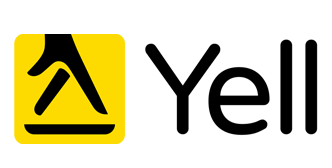 Always read previous reviews as these will determine your decision. 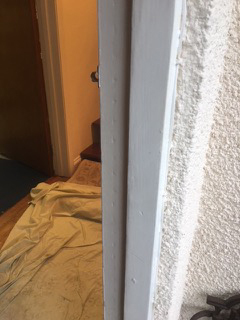 Always get at least 3 quotes before you decide and if you are locked out do not feel pressured into anything. Rogue traders will seize any opportunity to take your money and you will be left to pay out more money for work that is unsatisfactory. 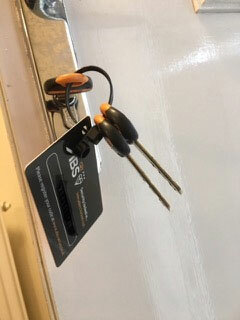 Always use your local locksmiths they will be vetted and have Public Liability Insurance. You have the right to ask for this before work commences and you have the right to cancel without charge. 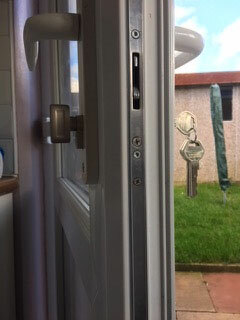 Be safe and be secure with G Locks Locksmiths and avoid Rogue Traders. 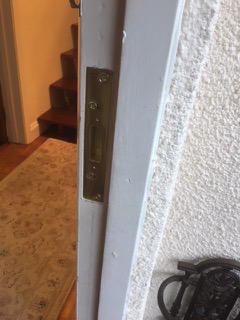 G locks Locksmiths Bristol supplied and fitted a 5 lever British Standard Mortice Deadlock to a property in Whitchurch, Bristol. 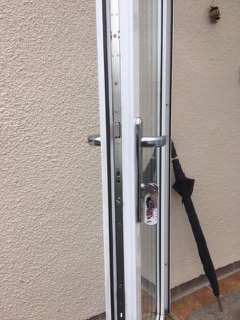 This lock was fitted for an elderly couple who were locked out. 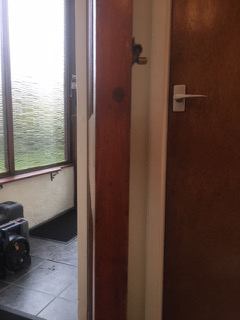 G Locks advised the couple that they should have a 5 Lever lock on there wooden door to meet their insurance requirements and to give them peace of mind and extra security. 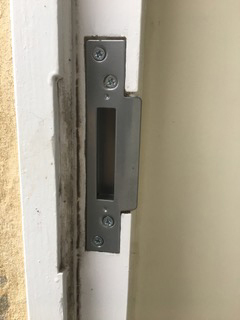 G locks Locksmiths Bristol Suppled and fitted a uPVC mechanism for a customer in Fishponds, Bristol. 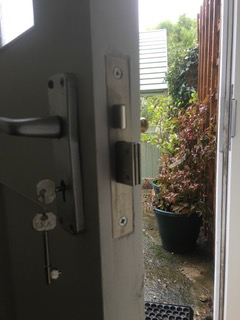 The customer required a new mechanism for their garage door as the old one had broken. 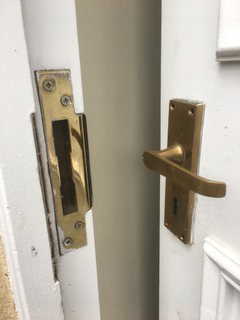 G Locks fitted a temporary over night lock on the door and placed the part on order which was fitted within 24hrs. 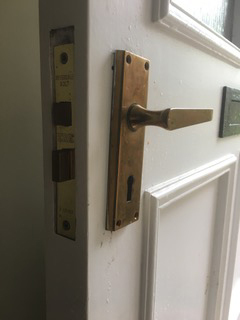 G Locks Locksmiths upgraded a 3 Lever Sash Mortice Lock for a customer in Midsomer Norton who reported that their lock was difficult to operate. 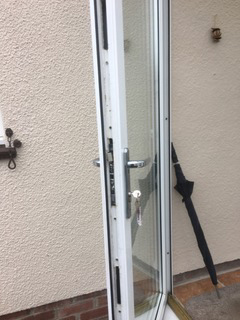 G locks informed them that they required a minimum 5 lever Lock on their door to cover their insurance.